There is a coffee farmer in Tanzania with 10 children… and a legacy to uphold. 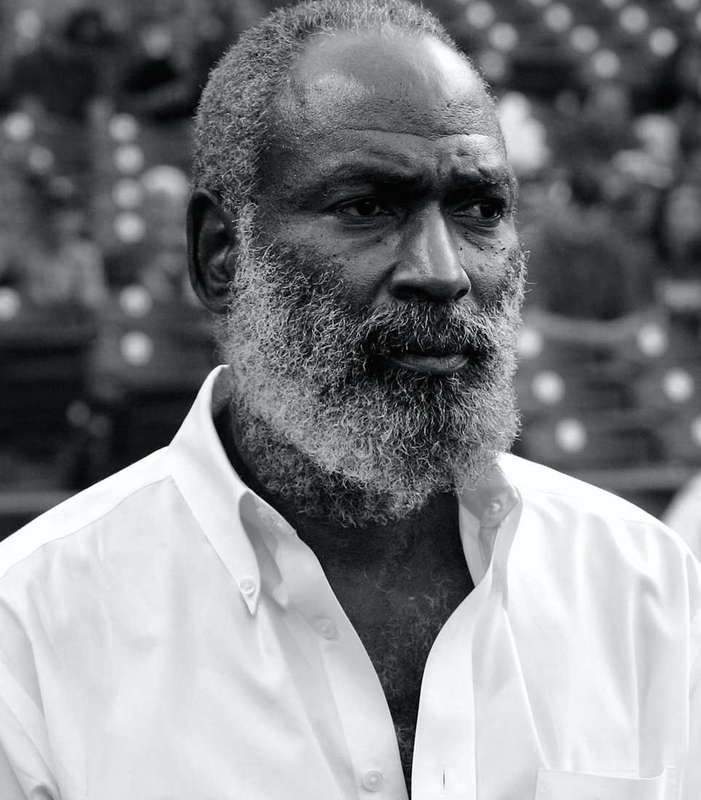 His name is David Robinson, and he is the youngest of Rachel and Jackie Robinson’s three children. In “Of The Father And of The Son,” directed by Alrick Brown for Spike Lee’s Lil’ Joints series, viewers will visit with David in Tanzania, where he has been living for 30 years, and his mother and sister in New York, where they balance amusement and pride in his commitment to Africa. Sit back, relax and enjoy this one here. Previous Post How Do You Brew?